No one wants to see a roach crawling across the kitchen floor of their home. Or a spider in their bed. Or fire ants in their pantry. But let’s get real. Property management DFW owners know that Texas has its fair share of bugs! If you’ve just purchased a home to lease, it’s a good idea to check the past pest control history. Did the previous owner hire a pest control company to come out and spray regularly? Also, if they didn’t hire pest control, should you have to if your tenants are complaining about bugs? Specialized Property Management Dallas suggests doing the following to protect you and yourself from pest control issues. Put it in the Contract! So, what does reasonable pest control mean? Most take this to mean preventative pest control that takes care of well-known Texas bugs like spiders, ants, and roaches. 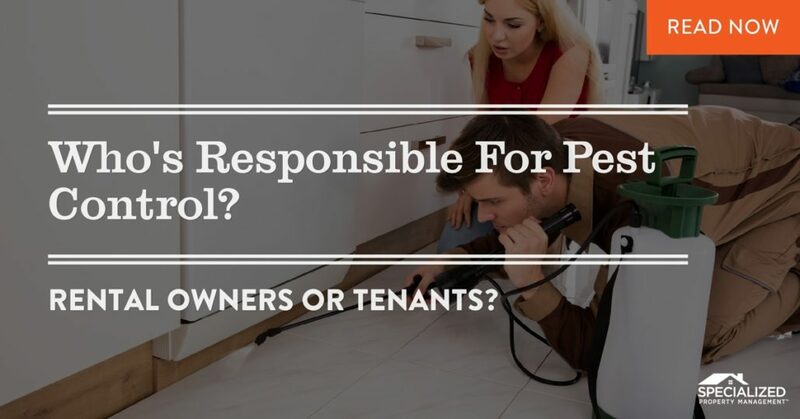 For effective and Dallas property management, landlords should decide ahead of time if they will hire a pest control company to come out and spray regularly or leave it up to the tenant. This should all be in the contract in writing and communicated clearly with the tenant before move-in. There’s a term in Texas called, “implied warranty of habitability” that means property owners are required to maintain a livable premise. If there are issues that may affect the physical health or safety of the tenant, such as rats, cockroaches, faulty electrical wiring, plumbing issues, etc., that if you do not fix immediately, you could find yourself in court. 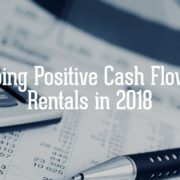 To prevent this from happening, real property management DFW landlords should be sure that the property is cleaned and well-taken care of before tenants move in and after they move out. 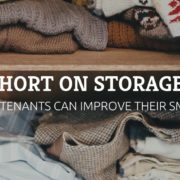 Though you can’t always control how well your tenants treat the rental home, you should have a general idea when you conduct quarterly property inspections. At Specialized Property Management Dallas, we are the experts DFW landlords rely on for expertise and knowledge to help them succeed. We have an in-house legal team that can advise you on pest control and other issues. Give us a call today!